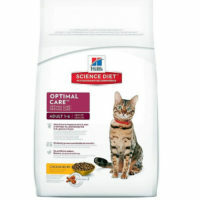 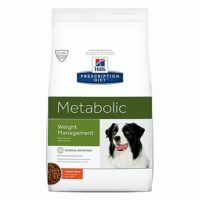 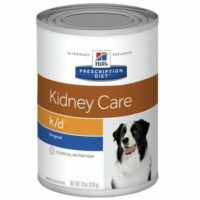 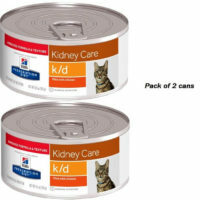 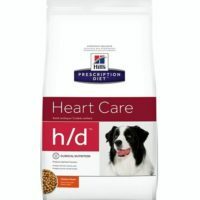 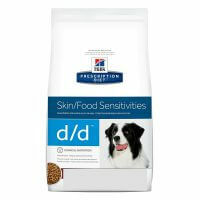 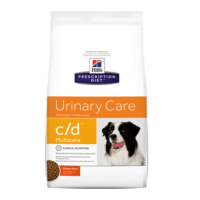 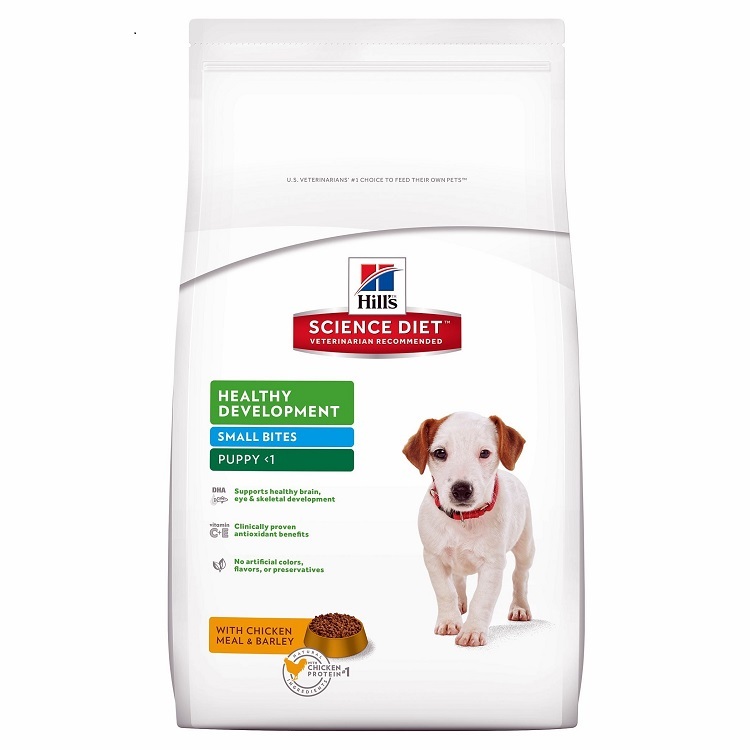 This dry diet with small kibble size from Hill’s comes of the goodness of fresh chicken meal and barley. 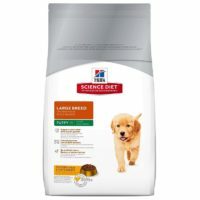 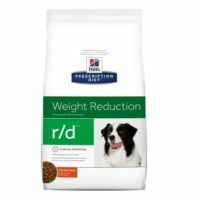 Although the name small bites, this can be given to both small dogs as well as large dog who prefer smaller kibble. 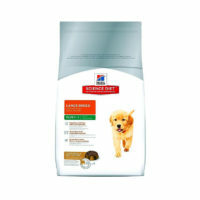 Suitable for puppies of all breed and age up to 15 months. 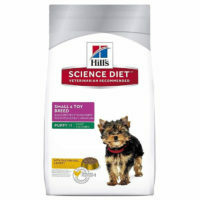 1)Small kibble helps it make easy to chew especially for small breed dogs. 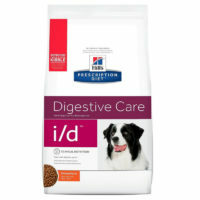 2)Natural tasting kibble. 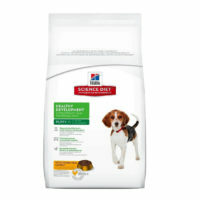 No artificial colours, flavors added. 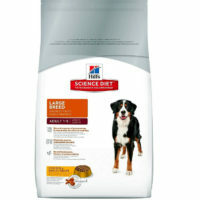 3)Some large breed dogs too prefer small kibble, good for them as well. 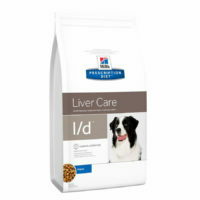 4)Uses natural preservtives, approved by AAFCO. 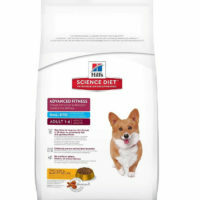 5)Healthy brain, eye development and growth.